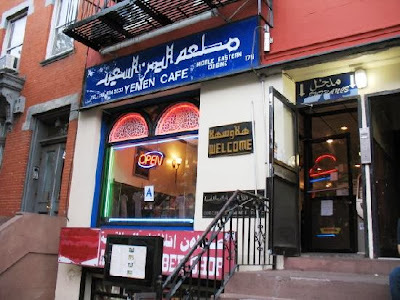 It's the consensus among my Yemeni friends that Yemen Cafe (Matam Al Yemen Al Saeed) on Atlantic Avenue is the best Yemeni restaurant in NYC. 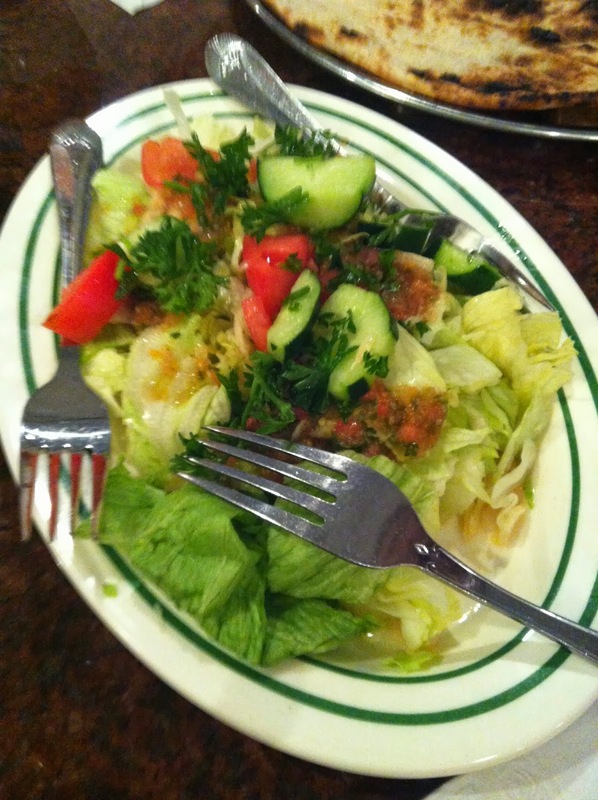 The food was good, but still not as good as in the Middle East. In addition, the staff were a bit rude and the prices are very high. 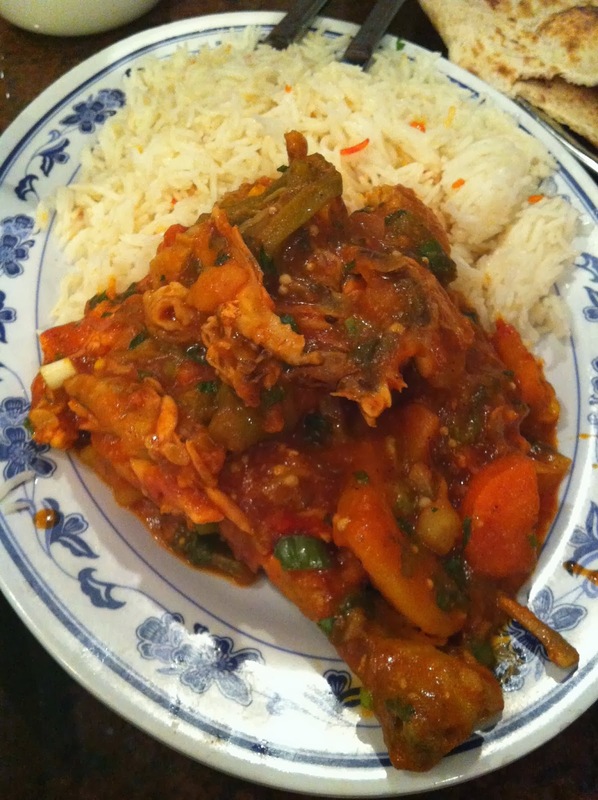 We tried their maraq soup, ogda, salta, and lamb haneeth. 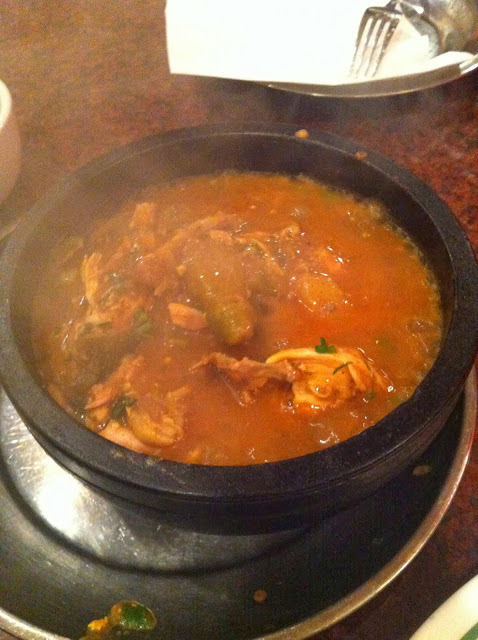 The first time we ordered the chicken ogda, it just came out on a plate and not in the traditional Yemeni black pot. 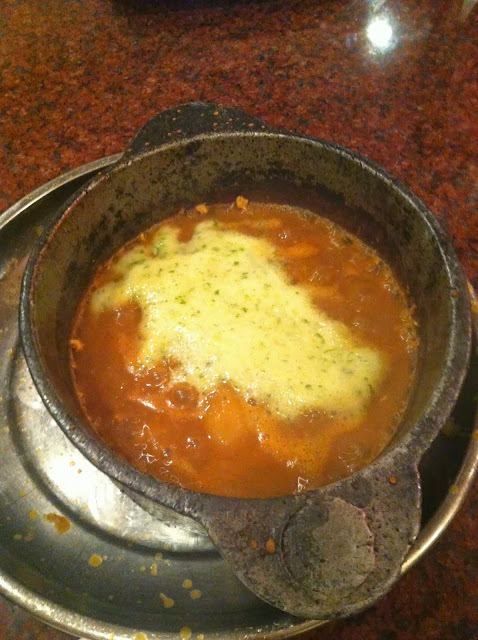 Thus, it got cold very quickly and it wasn't much of a stew. The next time we were more specific and it came out right. 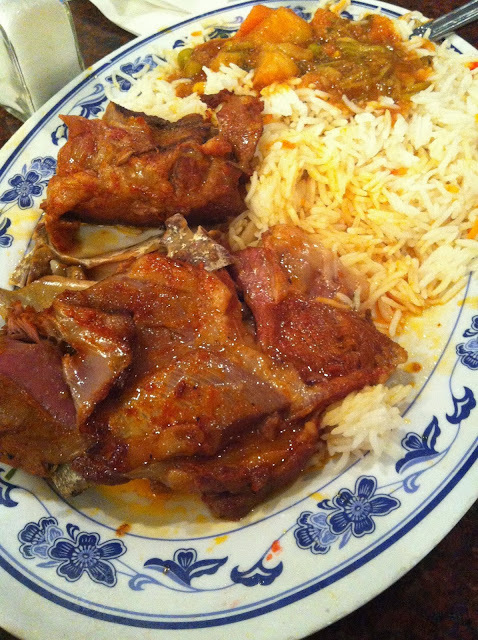 I think you really need to be with a Yemeni friend at this place to get the good food and service. I won't be back for a while since there are so many other Yemeni restaurants in NYC to check out.